To fail at a task or goal is one thing. Fearing or anticipating failure without even trying is another ball game altogether. The fear of failure can be crippling, and it can prevent a person from reaching their full potential. The reason adolescents develop a fear of failure often stems from unrealistic pressure to win and succeed. Now, this pressure could be from parents, teachers, peers, or friends. Or it could be self-directed, especially if they associate success as crucial for acceptance by parents/family/teachers or within their immediate social groups. Some adolescents can channel failure into improvement, while others take failures to heart and develop crippling fears. In extreme cases, they may even develop a mental disorder such as depression or anxiety. As parents, you can do a lot to help your child develop a healthy attitude towards failure and help them overcome the anxiety and apprehensions that comes from a fear of failure. Every parent wants their child to succeed. However, it is important for teens to know and understand that the effort they put in is as much a part of the success formula as is the end result. Don’t just praise your child for getting a high score on a test or for hitting a home run; make it a point to praise their study habits and their commitment to batting practice, too. It is crucial for your child to know that your appreciation and love is not linked to how well they perform at school or at a sport. 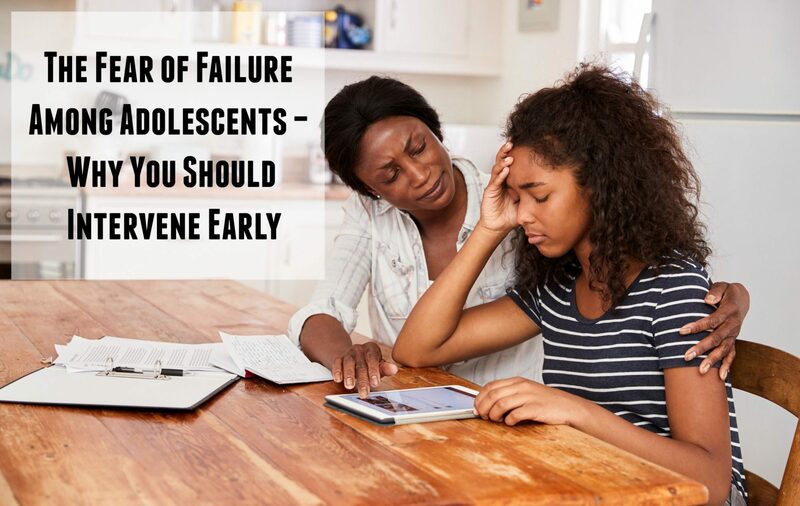 Talk to your teenage child about failure and discuss how they feel; encourage them to openly talk about the emotions associated with failures such as anger or embarrassment. It is important for them to talk about how they feel instead of bottling their emotions. Cite personal stories of famous personalities who fought through their failures and succeeded in their lives instead of giving up. If you have a personal story about overcoming failure in your own life, share that with your child so they understand how failure can be a good teacher or present them with opportunities to succeed. If your child is struggling with school or club activities, encourage them to ask for help and work with them to find a solution to the problem instead of avoiding or ignoring it. The fear of failure is something that even adults experience. The brain of an adolescent is still developing which means they are unable to process a lot of emotions associated with failure which include embarrassment, anxiety, or anger and logically work through their difficulties. This is when your support and understanding can enable your child to not only correctly process the fear of failure and its associated emotions, but to overcome their fears. However, if you find it difficult to communicate with your child, consulting with a professional counselor might help. 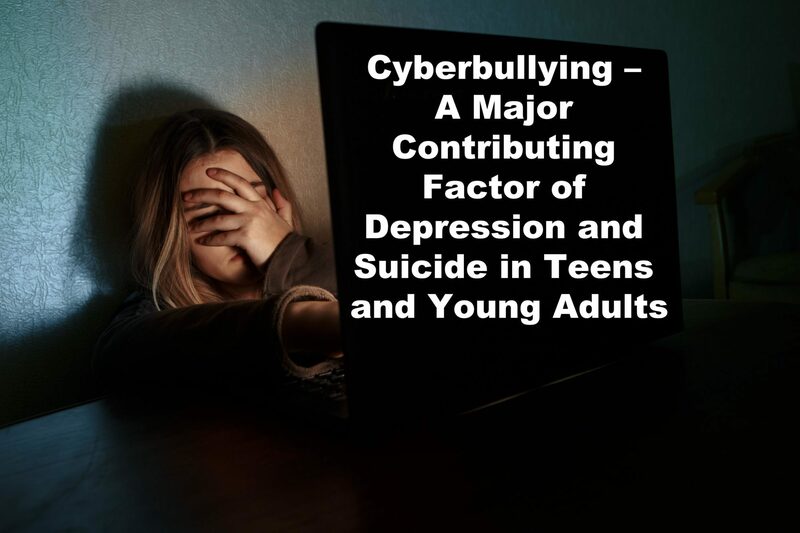 It becomes absolutely necessary to consult with a professional counselor if mental health conditions such as depression or anxiety are triggering the fear of failure in your teenager. In addition, the fear of failure could lead to depression or other mental conditions and even drive your adolescent towards addictions and substance abuse or destructive behavior. Professional counseling can help identify the triggers for your child’s fear of failure. Once the cause is known, professional counselors can then work out a plan for addressing these factors and help your adolescent overcome their fears. If your teen or someone you know is struggling with a fear of failure and you feel they need professional help, we are here. Please feel free to connect with us at Doorways or give us a call at 602-997-2880. Providers at Doorways specialize in treatment for eating disorders, mood disorders, anxiety/OCD, substance abuse, depression, ADD/ADHD, self-harm, suicide prevention, and family counseling. Prescribe, direct, and administer psychotherapeutic treatments and/or medications to treat mental, emotional, or behavioral disorders. Collaborate with our team of professionals for best care practices in the treatment of adolescents, young adults and their families. One of the main problems that I see is an increase in teens and young adults with significant social anxiety problems that seem to stem from spending too much time interacting with a computer and not enough time interacting with actual people. I call this “Social Phobia.” This is especially pertinent for teens that are in the 12 to 15 year old range that are actively developing and refining the social skills that will help them throughout their lives. The more time a child spends in isolation posting on Facebook, playing Xbox, chatting online, texting, and watching YouTube videos, the less time they spend interacting with their peers and families. These real-world interactions are necessary for developing social skills, understanding social protocols, and building interpersonal relationships. Provide multiple social outlet opportunities for your children through church, community, sports, and educational activities. But, beware of over-scheduling, children need downtime too. How Do You Know When Your Teen’s Warning Signs are Really Red Flags? For parents with children who are suffering from a mental illness, it can be very difficult to know when their child’s problems are typical and manageable, and when those problems begin to endanger other people. There are warning signs you can watch for if you are concerned that there may be something going on with your child that might endanger themselves or others. Here are four tips parents can use in these difficult situations. As parents, we know our children better than anyone and the most important thing you can do is to trust your instincts. If something feels off, check it out. If your child’s behavior seems to change overnight or they suddenly stop participating in things they used to enjoy, talk to them and don’t stop talking and listening until you find out what is going on. Often times, the peers of teens who act out in dangerous ways or harmed their families also sensed something was off or strange about them. If your child is having difficulty interacting with their peers, getting bullied, or having trouble fitting in with others in their age group, seek a second opinion. Often, as parents, we are too close to form an objective opinion about whether our child is struggling to fit in because they have some social anxiety, a few extra pounds, or braces and when their peers avoid them because they sense they are anti-social, odd, or dangerous. 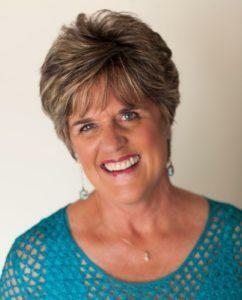 Someone outside the situation can provide valuable insight into what is normal and what needs immediate attention. One of the biggest challenges every parent faces is keeping communication going when times get tough. Often, the times when our children need us the most are also the times they are least likely to seek our counsel or ask for our help. Create safe spaces for your child to open up about things you don’t approve of so that they don’t let small problems become life-altering situations simply because they didn’t want to get in trouble. Remember that communicating is a two way street and that you need to listen at least as much as you talk. Remind yourself that there is no such thing as perfect parents or perfect children. Be the best parent you can and provide your children with a solid foundation, room to learn to make mistakes, and opportunities to make decisions, even bad ones. Be there for them in whatever ways you can when they falter but remember that they have free will and they are going to make their own choices. Even amazing parents can have children who make very bad choices. But, the opposite is also true, even when parents seem to do everything wrong, most adolescents turn out to be amazing, wonderful adults! Few parents escape the teenage years without dealing with daily doses of drama that are an inescapable part of growing up. But how do you know when your teen is just being over-dramatic, when they are hurting but healthy, or when the drama is a sign of clinical depression? Many teens today are dealing with the relationship drama that is part of being a teenager and mood difficulties can be the result of all the drama. Many teens are struggling because they find themselves in relationships, romantic or not, that they aren’t equipped to handle. Depression can result when a relationship fails or does not work out as they expected and the drama associated with sudden changes in relationships only complicates the situation. Many teens find themselves in relationships that got too romantic too quickly, and not just in the physical sense. The end of a whirlwind relationship can be just as devastating if the connection wasn’t physical, if there was an emotional aspect, that’s enough. The emotional highpoints of a new relationship and the emotional drama experienced when the relationship suddenly disappears can lead teens to feelings of depression. Social networking, online friendships, and electronic communications have also changed the rules of the teenage game. Unlike the teen years of their parents, today’s teens are hyper-connected to everyone they know, every minute of the day. Twenty years ago, a fight between two friends may have resulted in a flurry of phone calls and drawn in three or four other people. Today, that fight is played out on Facebook in front the entire school. We know as therapists that human beings are not designed to participate in a hundred relationships at the same time which is in essence what social networking sites like Facebook ask us to do. As a result of all of these relationships and the hyper-connected nature of their lives, teens today are bombarded with an exponential amount of relationship drama that is playing out like a television soap opera 24 hours a day. The implied intimacy of knowing the thoughts, feelings, and everyday activities of the people in your life provides the façade of friendship where no real relationship exists. Many of these online friendships and relationships weren’t built the way real relationships need to be built in order to be sustained. Pair this with the fact that most people will say things to others online that they would never consider saying in person, and it is easy to understand why all this drama can drag our teenagers further into potential mood problems. Even more concerning for the long term is how social networking impacts the skills teenagers need to develop in order to be able to handle relationships as they move into adulthood. Today there is a whole generation of people who have developed friendships online through platforms like Facebook, Twitter, and chat, but these relationships are not the same as relationships that were formed and built in person. This group of teenagers doesn’t understand how to build real relationships and sustain them over time. As a result, when a real relationship comes into their life, they don’t know how to participate in it or how to take care of it, because the skills they need are missing. And when they lose that real relationship, they don’t know to handle the loss because it isn’t the same as having someone de-friend you on Facebook. So what should parents do to help their child have healthy relationships and avoid relationship-caused mood problems? Encourage your teenager to get involved in extracurricular activities at school, church or other organizations. From participating in sports or youth groups or volunteering for a community organization, all of these live activities provide teens with important one-on-one interaction and the opportunity to develop relationships with people. Monitor computer and cell phone usage; set boundaries. I’ve heard some parents say that they insist that their kids share their passwords and give their parents 24 hour access to their social media accounts or text messages. While some might think this is extreme, as parents who are responsible for the well being and safety of our children, it might be a good idea. Have regular family time. Another family started a tradition when their children were young of going out to pizza as a family every Friday night. Often times they would invite friends of the kids. Even though the children are now teenagers, and one in college they still look forward to going to dinner as a family every Friday night when the can. The benefit was that the family and kids spent the time eating and having conversation, something they didn’t do when they were all running in different directions. Encourage your teen to go out with groups of friends instead of just dating one person exclusively. Did you know that an estimated 31.9% of adolescents suffer from some kind of anxiety disorder? And while the condition enjoys a high treatment success rate, the percentage of those who actively seek professional help for anxiety disorders is very low. In fact, only 1 in 5 teen sufferers actively seek professional help for their condition. Characterized by intense and excessive amounts of nervousness, worry, and fear, anxiety disorders can affect the day-to-day workings and functioning of the sufferer. However, given that anxiety disorders are highly treatable, it is indeed unfortunate that the level of awareness about the condition is very poor among the general population. 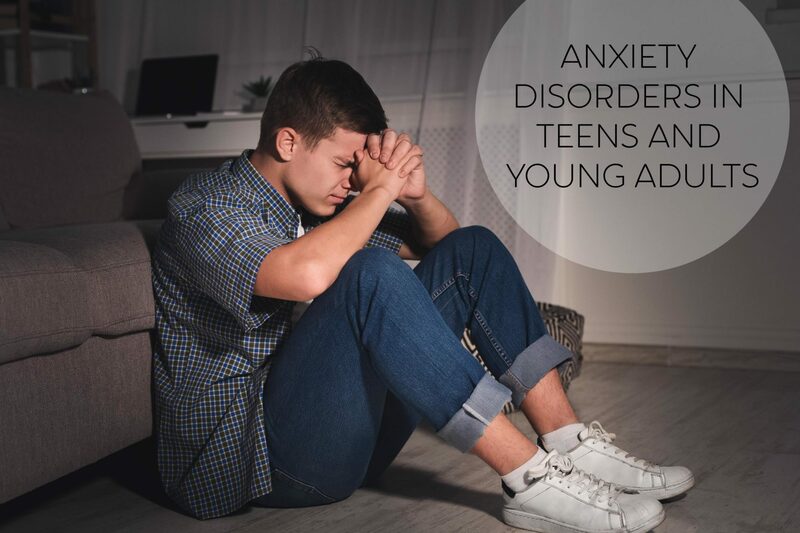 Which means, most sufferers of anxiety disorders, of which adolescents form a substantial percentage, continue to suffer through most of their childhood, and well into their adulthood, in silence. Genetics can be a contributing factor in developing an anxiety disorder. This is especially true if the condition runs in the family. On top of this, some teens are more prone to developing the condition after undergoing a stressful event. The divorce of parents, the loss of a loved one, a traumatic accident, or too much pressure to excel in academics or sports can lead to anxiety. Teens and young adults often face a lot of pressure at school, from their parents, or within their immediate social group. Sometimes it is about excelling in a particular arena, or it could be over their actions and behaviors. This can lead to excessive worrying—even about the smallest of issues. Difficulty in sleeping or suffering from disturbed sleep. This condition is characterized by unexpected yet reoccurring panic attacks which cause the sufferer to experience sudden and intense episodes of fear or a feeling of doom. Panic disorder, if left untreated, can cripple the social and relational life of a young person. Feeling of choking or experiencing chest pain. Excessive sweating and trembling as well as having difficulty in breathing. Dizziness, a numbing or tingling feeling in the arms and legs. Gastric distress (abdominal pain, cramping, gas, nausea, indigestion, etc.). Separation anxiety is more common among young children and teens. The fear of separating from a parent or caregiver or someone with whom they enjoy a strong emotional bond can trigger separation anxiety. Excessively worrying about losing the parent, caregiver, or loved one. Excessively worrying about an impending departure of the loved one. Avoiding activities which require separating from the parent or loved one. Headache, nausea and vomiting, sweating. Social anxiety disorder is characterized by a strong and often crippling fear of being embarrassed or humiliated when in social events or gatherings. An adolescent might fear saying or doing something which could cause them embarrassment. An estimated 15 million people in the US suffer from this condition and the onset age is during the early teenage years. Avoiding social gatherings, which could include going to school, or other social events. Fear meeting new or unfamiliar people. Worry they will be judged or scrutinized by other people. Worrying for days about attending an upcoming social event. Nausea, excessive sweating, rapid heart rate, dizziness, and difficulty speaking in front of others. Adolescents suffering from anxiety disorders don’t have to suffer in silence. With timely intervention, including professional counseling, medication management, and dialectical behavioral therapy (DBT), an anxiety disorder can be effectively treated. The world we live in today is ever changing. The pressures and challenges that young folks undergo as they carve out their individual identity can leave them vulnerable. Here at Doorways, our aim is to help our patients overcome some of these difficulties and to help them live strong and healthy lives. We understand the degree of distress can be different for everyone. The best way to address individual triggers and symptoms of different forms of anxiety disorders is to create customized programs for every young person who comes to us. Some of the programs we offer include individual and family counseling for teens and young adults between the ages of 13-25. We also offer an Intensive Outpatient Program for OCD and Social Anxiety. This program provides counseling in a small group setting and is open to adolescents between 13 and 18. This approach is very helpful in alleviating symptoms of anxiety, especially when these symptoms are interfering with school attendance and/or daily functioning. To find out more, visit our IOP page HERE. If your child or someone close to you is suffering from an anxiety disorder, please connect with us at Doorways. We can help to identify the underlying cause of the condition and provide professional counseling and help. You can always give us a call at 602-997-2880. 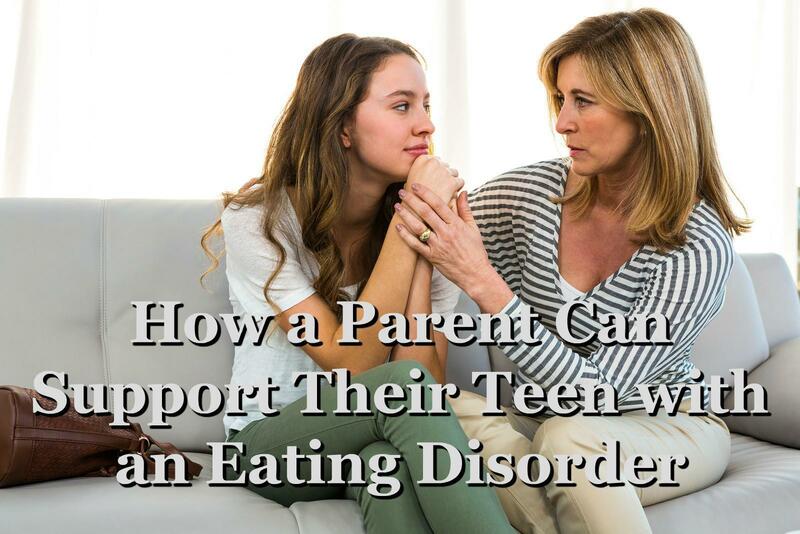 When your child is diagnosed with an eating disorder, your natural inclination is towards more information. You want to know: How long? Why is this happening? When will it stop? What can I do? But these answers, frustratingly, may be slow to surface. You want to understand what your teen is experiencing to offer the necessary support for their improvement. Yet, they may hold feelings and experiences close to their chest like cards in a game of poker. Perhaps you’re aware how complicated and bewildering eating disorders are. 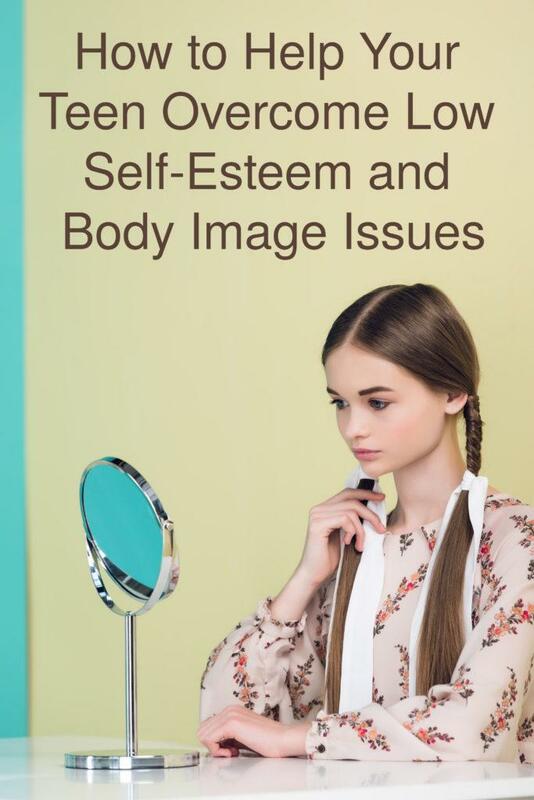 Perhaps the symptoms of bulimia or anorexia have been plaguing your child for years, and now, along with an official diagnosis, you are feeling pangs of frustration and guilt. Maybe you’re angry or scared. These emotions are ALL completely natural responses. It’s hard and often scary to see someone you love suffering. Their journey to recovery will not be an easy process, and as you walk alongside them in this journey, neither will yours. So what can you do? How can you support and walk alongside your teenage child in this difficult time? The first step you can take is to learn as much as you can about eating disorders. Remember that natural inclination towards more information? Use it. By educating yourself with facts, first-hand accounts, and helpful tips you’ll start to feel a weight lift as your fears begin to diminish. Much of your anxiety is probably a result of the not knowing. So learn what you can so that you do know. You don’t have to travel this road alone. According to the National Eating Disorder Association (NEDA), professional treatment can reduce the chance of significant psychological and health ramifications. Simply put, identifying and treating an eating disorder as soon as possible can save lives. Professional intervention can help you both understand the disorder and why it exists. Doorways offers outpatient treatment in Phoenix, Arizona for teens and young adults (13-25) with eating disorders, as well as family counseling. If your teen or young adult is struggling with an eating disorder, contact us for a free consultation. 602-997-2880. The solution may seem simple to your non-disordered brain. “Just eat.” However, this advice isn’t helpful and only serves to isolate your loved one further. Instead of oversimplifying, use meaningful communication to express your concern and your willingness to see the situation from their eyes. In fact, voicing your own mistakes or weaknesses will go a long ways in allowing your child to feel comfortable in doing the same. Finally, an eating disorder isn’t caused by a single factor. They are incredibly complex. So, this eating disorder isn’t your fault. We’ll say it again. This is not your fault. Your shortcomings as a parent didn’t produce an eating disorder. But we understand you may be feeling like they did. However, we encourage you to set these feelings aside and focus on presence. Stay involved. And continue to walk alongside your loved one through this deep valley…helping them to reach a new mountaintop.